Facebook is currently facing a scandal over the use of its data by British political research company Cambridge Analytica. 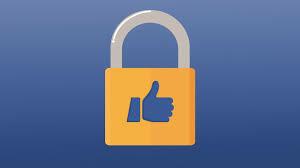 Most people forget that when they download an app or sign into a website with Facebook, they are giving those companies a look into their Facebook profile. Your profile can often include your email address and phone number as well as your work history and current location, people don’t realise that if you’re sharing that data with friends, then apps used by those friends can see that data as well! Previous articleHow will Automation, AI and IoT shape user experience?